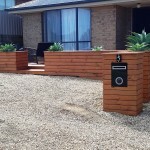 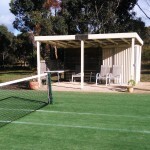 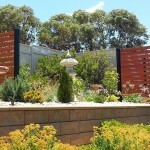 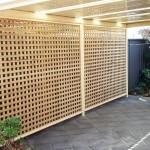 The range of projects you can undertake using our products is extensive. 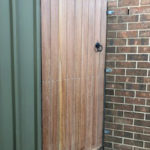 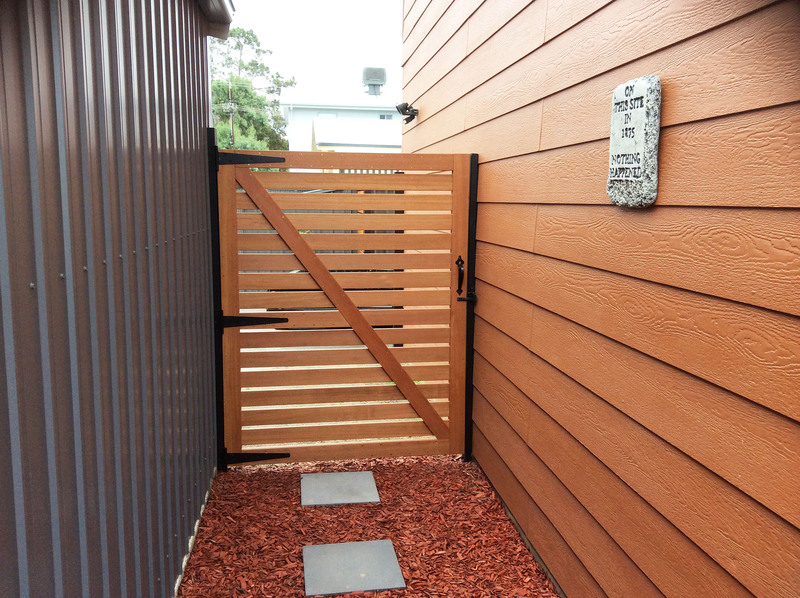 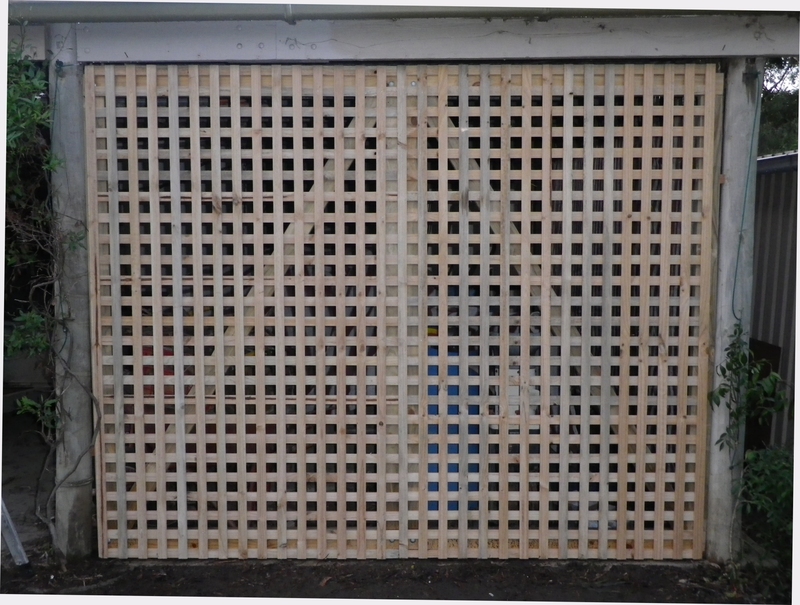 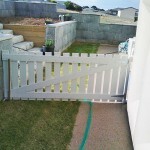 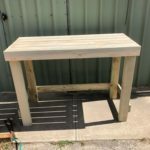 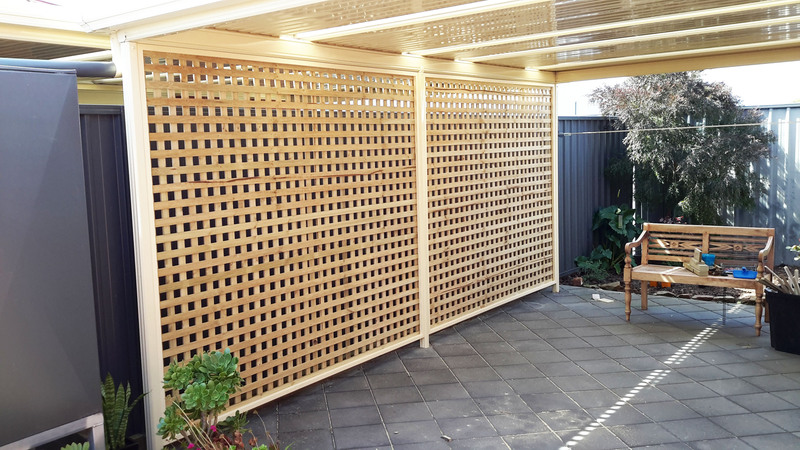 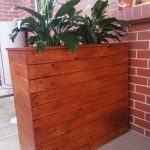 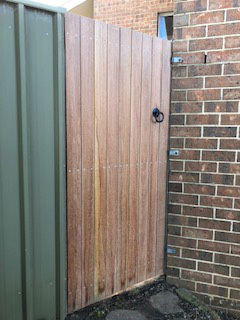 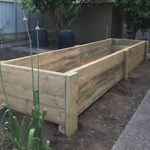 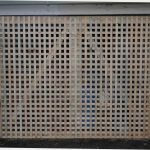 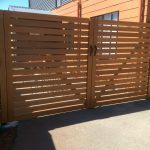 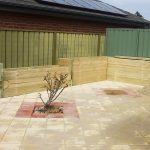 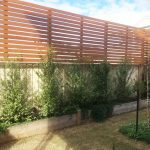 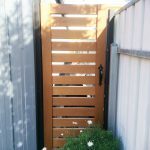 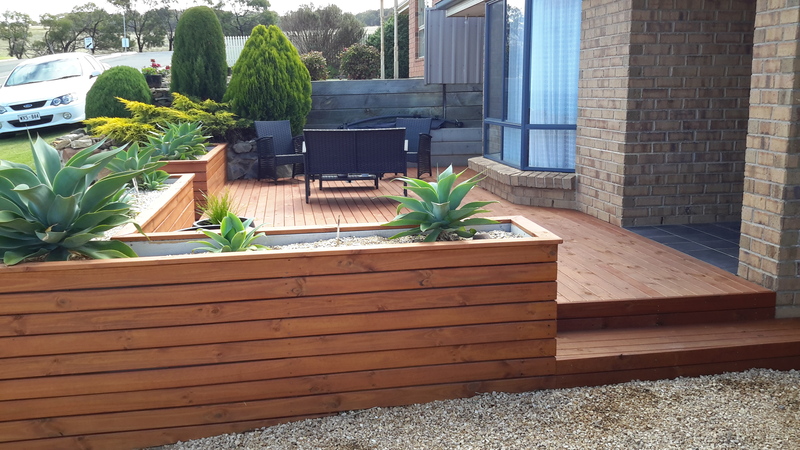 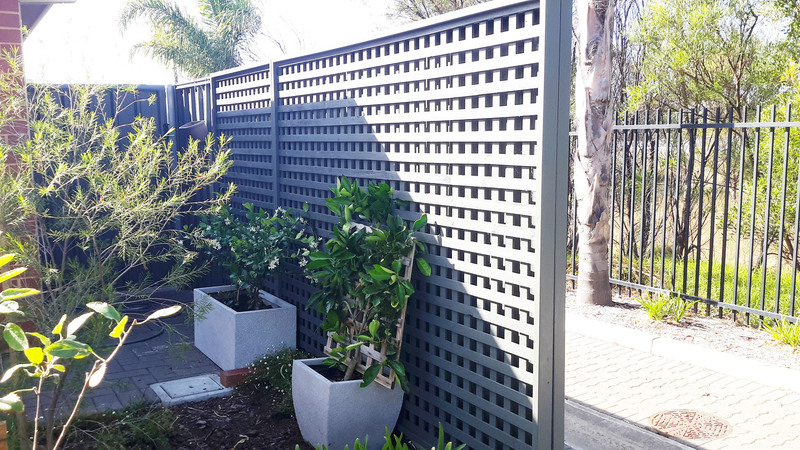 This gallery provides you with an idea of just some projects that have been undertaken by our handy customers using products sourced from Victor Timber and Fasteners. 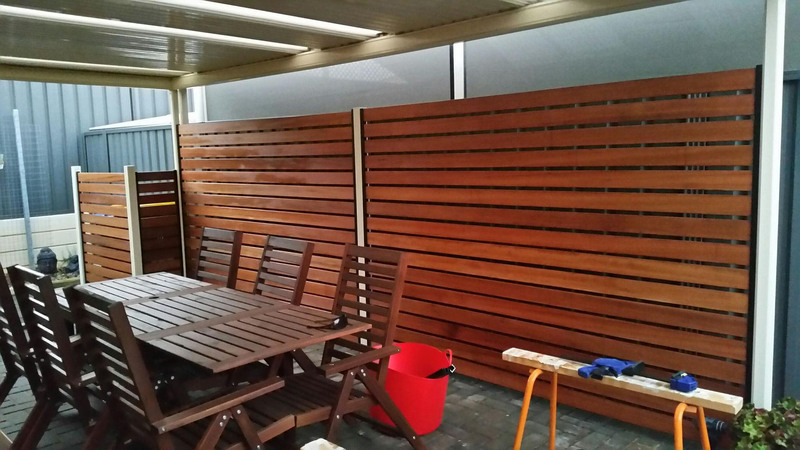 If you have a project you’ve undertaken using our products we’d love to see it and feature it in our gallery. 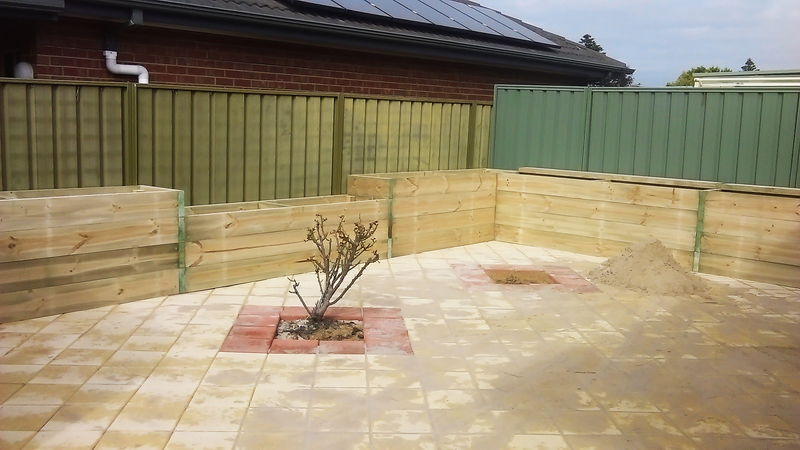 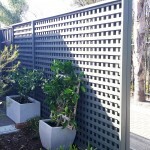 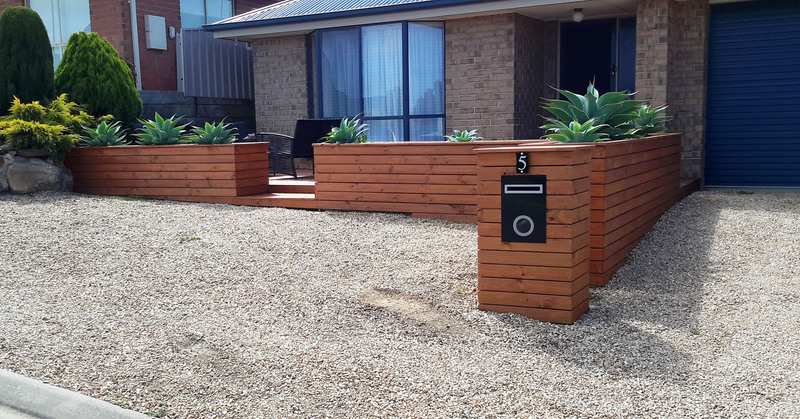 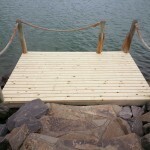 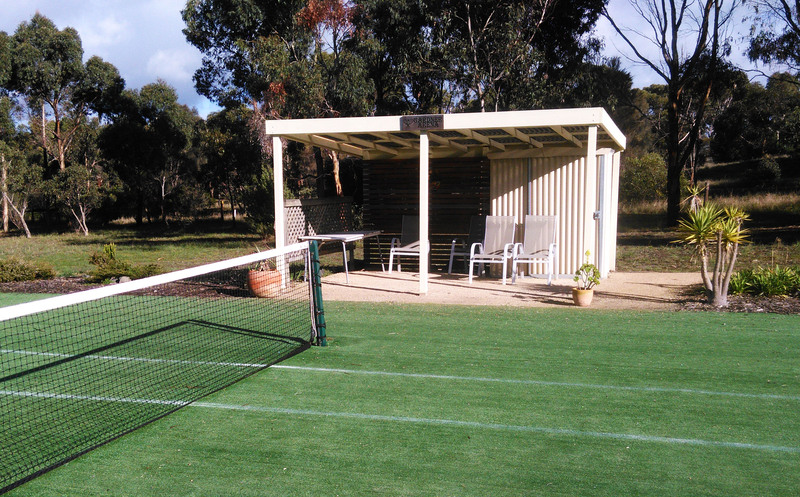 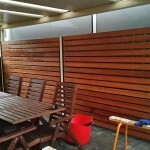 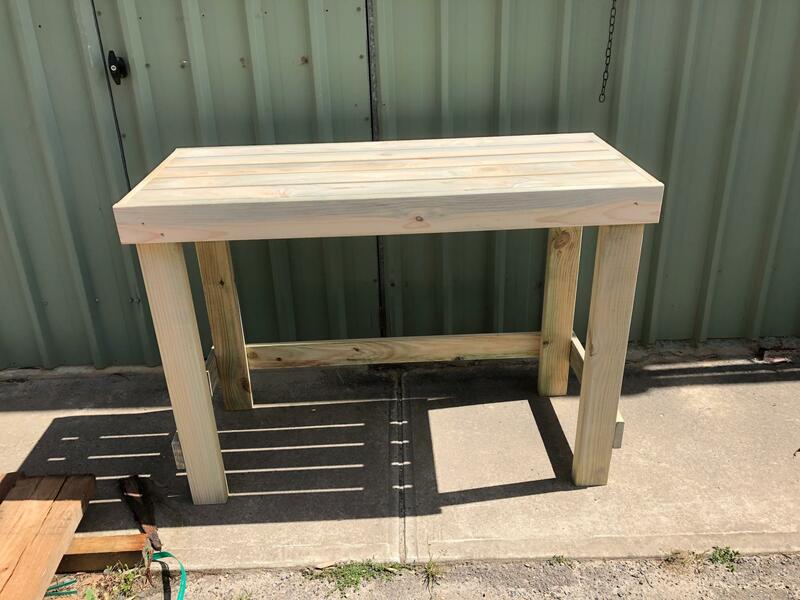 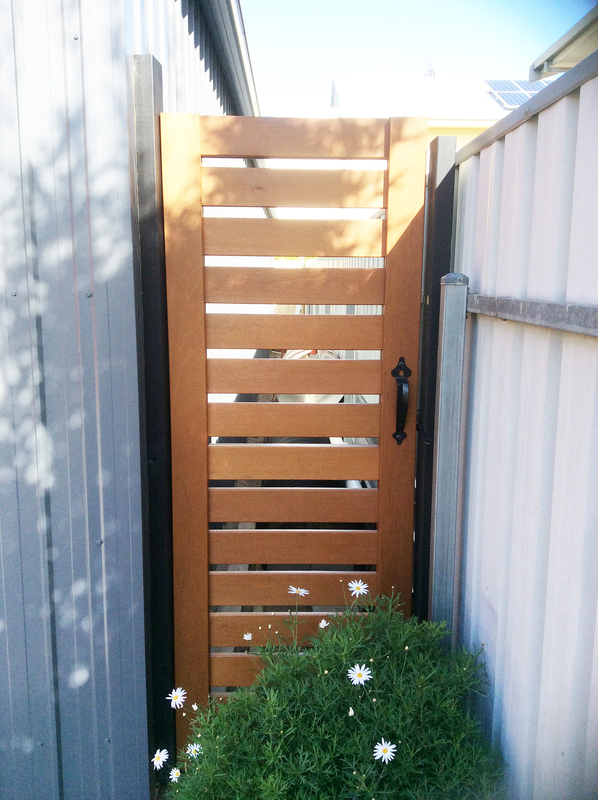 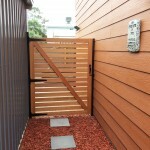 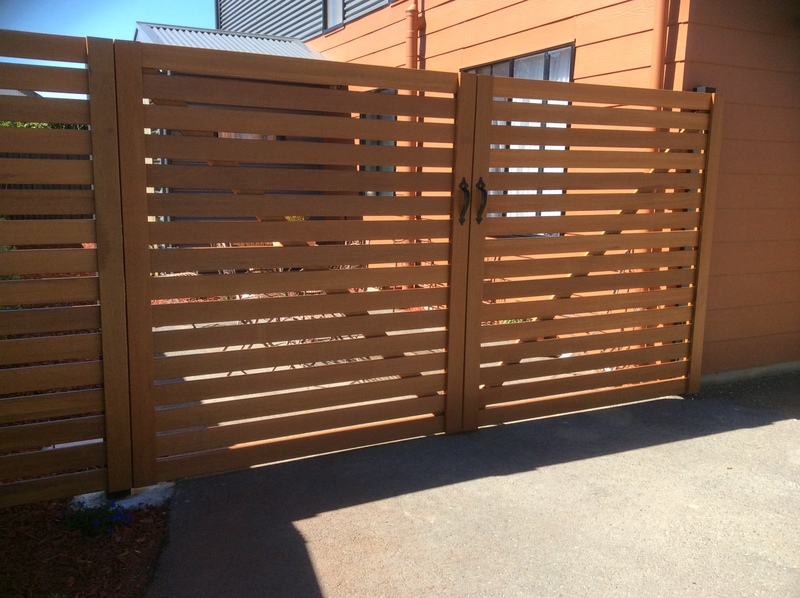 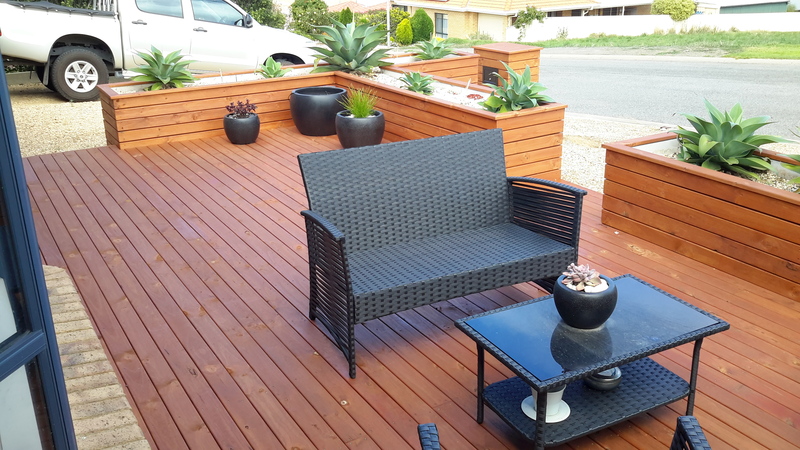 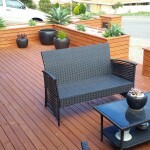 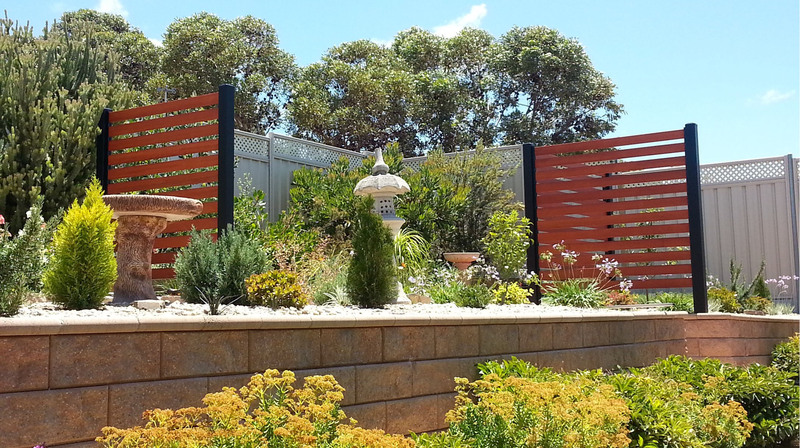 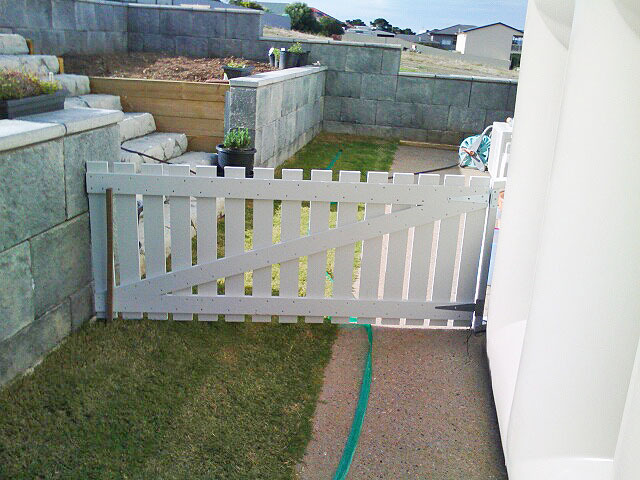 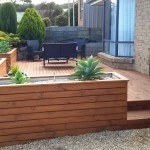 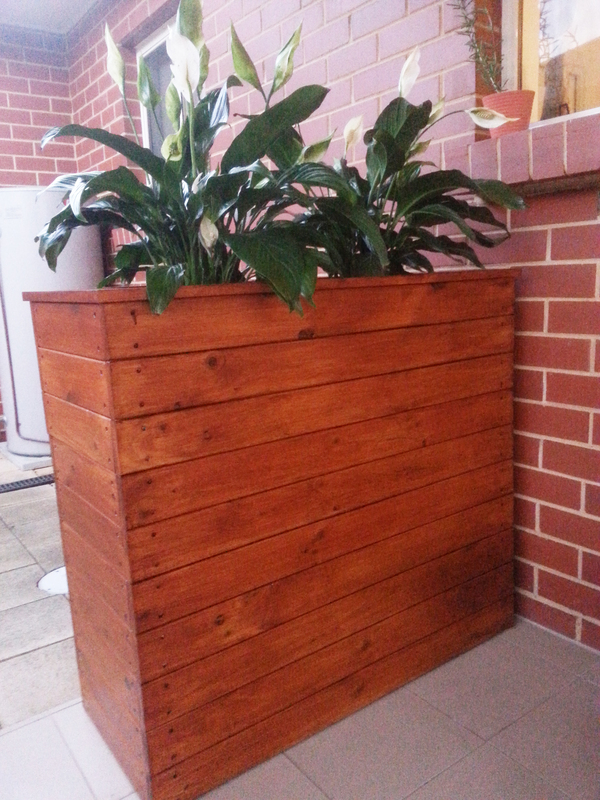 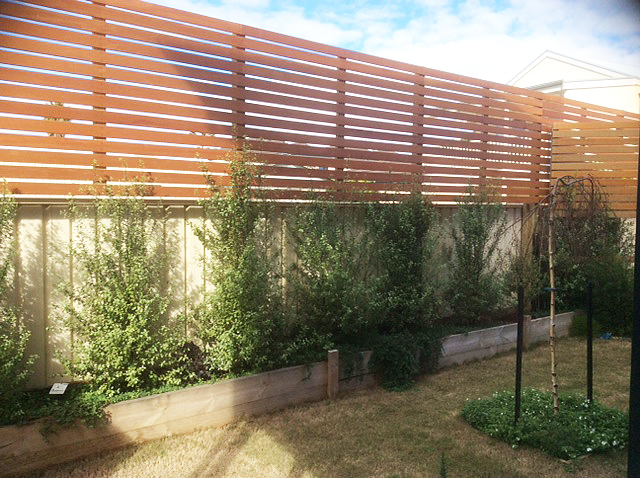 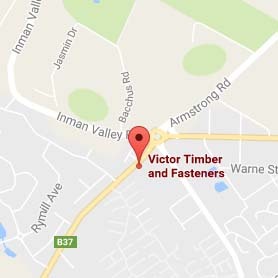 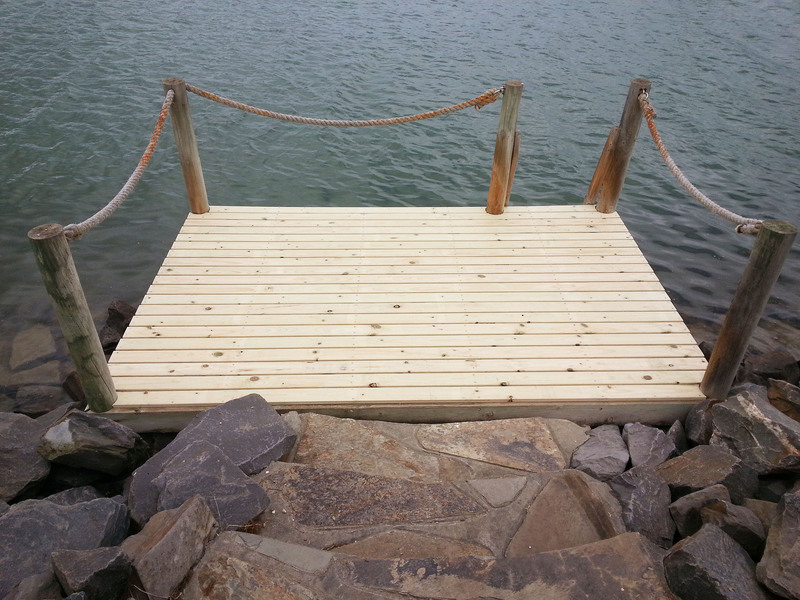 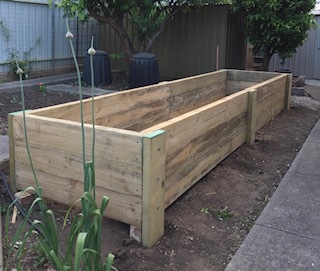 Please send your pics to us at sales@victortimberandfasteners.com.au.